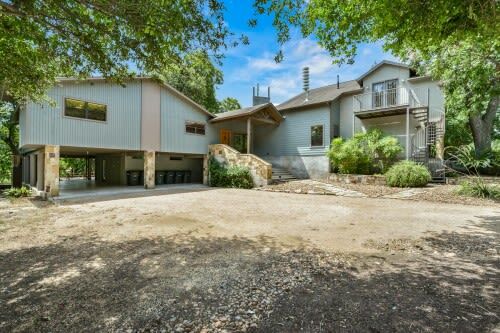 Vacation home rental on the crystal clear Comal River in downtown New Braunfels. 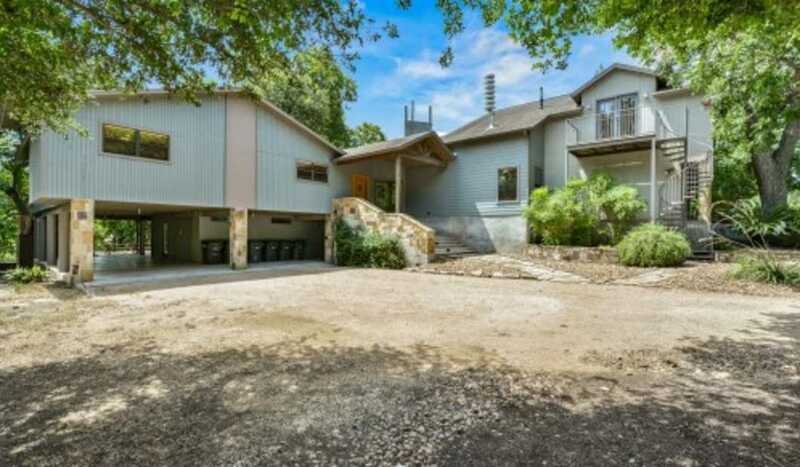 4000sq ft home that can accommodate up to 26 guests. Book your stay today!